The Marie Diamond Transformation Essences will transform your vibration, the vibration of your home and office and the people living and working in them. 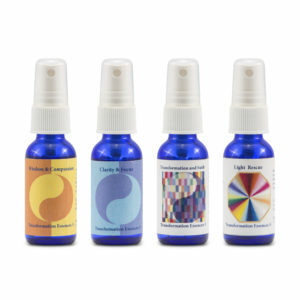 These essences are created by a process of meditation and frequency activations. They go through a a very specific and intense process that activates each essence with a quantum frequency. Using each of the Marie Diamond Energy Systems (Inner Diamond, Diamond Dowsing and Diamond Feng Shui) they are activated in an energetically pure space, connected with the quantum field. 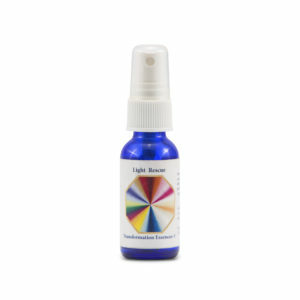 Each essence is activated with a specific vibration that will help you connect with a specific quality. Qualities such as unconditional love, wisdom, clarity and focus each hold a certain vibration. 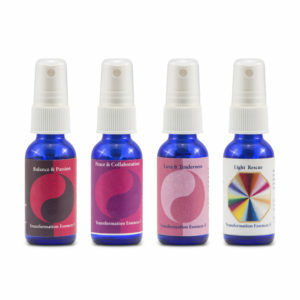 When using these essences in your aura field and environment, you will enhance these qualities in your life. 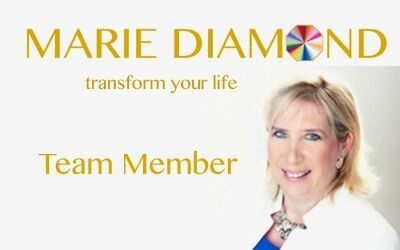 For more information about the Marie Diamond Transformation Essences and how to use them, click here to download a free ebook.